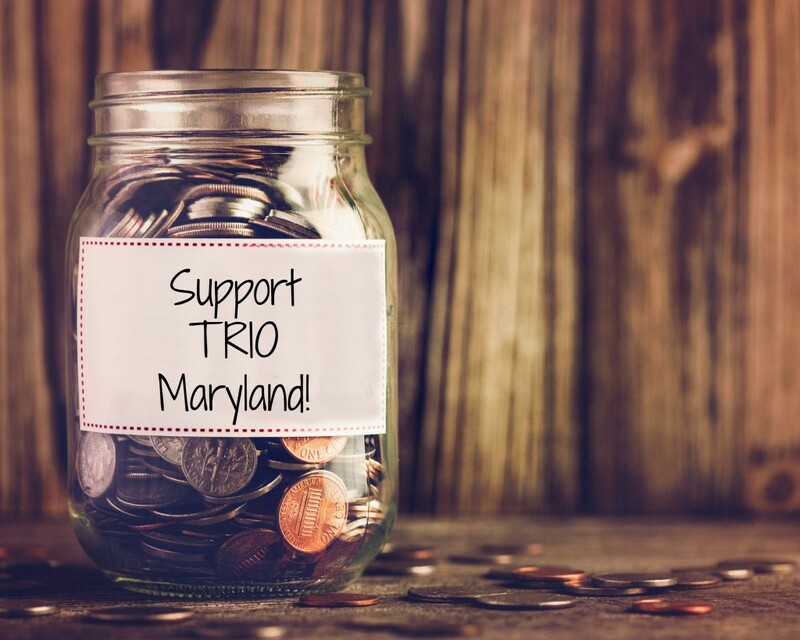 Financial contributions help fund TRIO’s organ and tissue awareness programs throughout the Maryland community. These gifts also help to create support programs, provide grief materials and recognize donors and their families through celebrations of life. We’re excited to offer PayPal as a way to process your donation. Please fill out the form below. © 2015 TRIO Maryland | Developed by Drio.